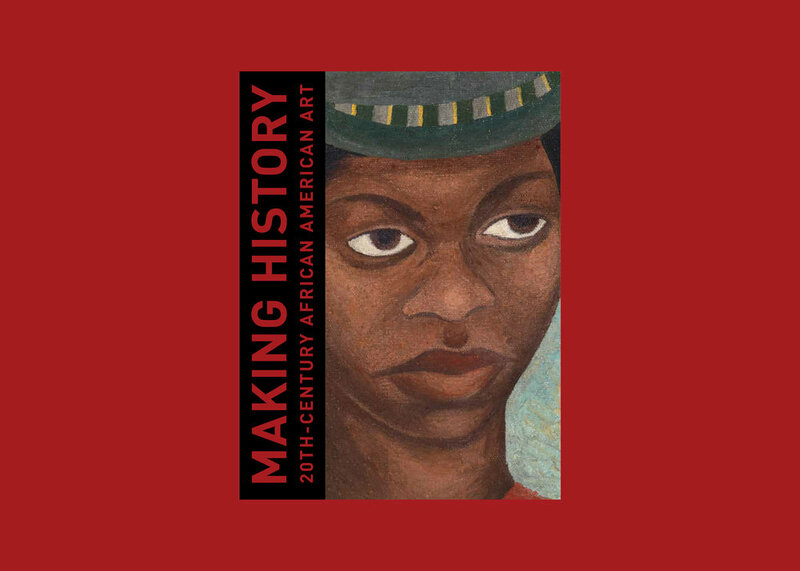 During my time at the VMFA, I was asked to design the exhibition catalog for Making History: 20th-Century African American Art. This was exciting mainly because it marked the first time that I would get to design a book on my own, from cover design and layout to the flow of the book itself. 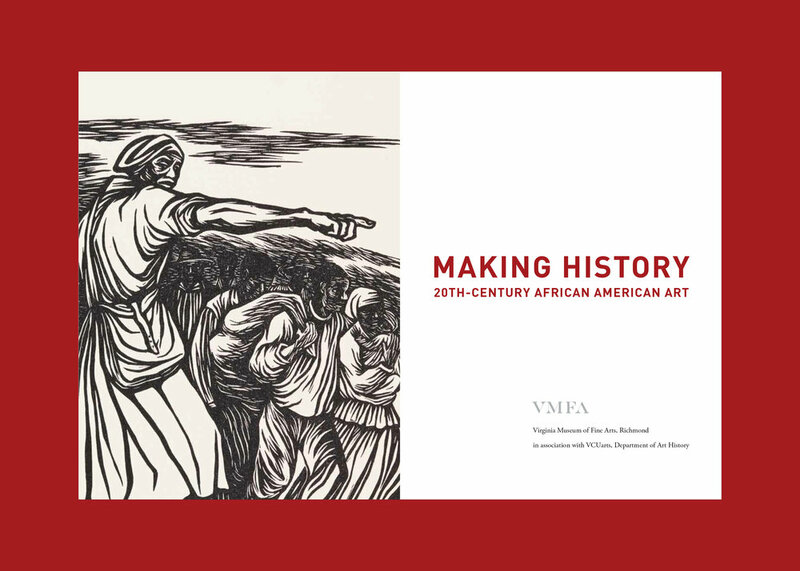 This book's content was also based on an important collaboration between the VMFA and VCU's Department of Art History, by having graduate students research and develop the exhibition as part of their museum course studies, with assistance from curators at the museum.